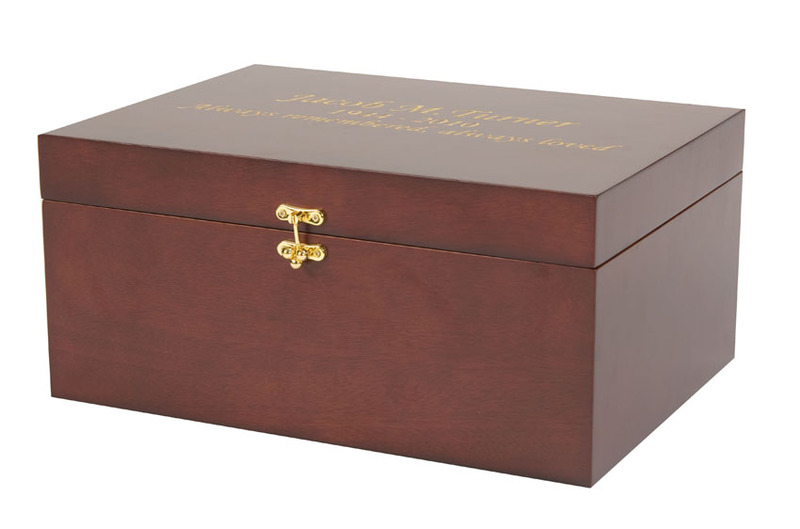 This wooden box looks so cute and I feel lucky to buy such a unique gift for my family. 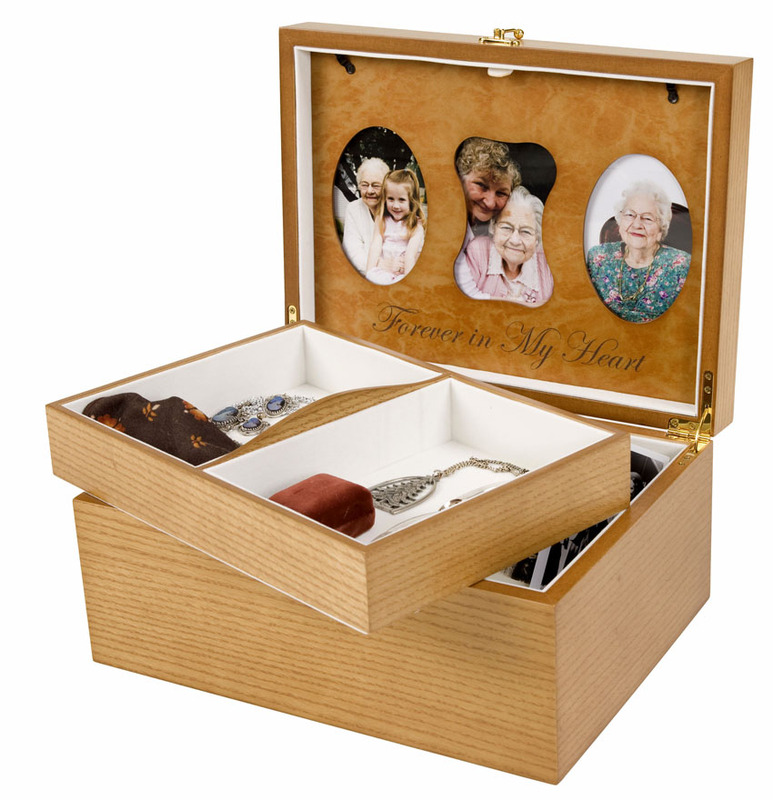 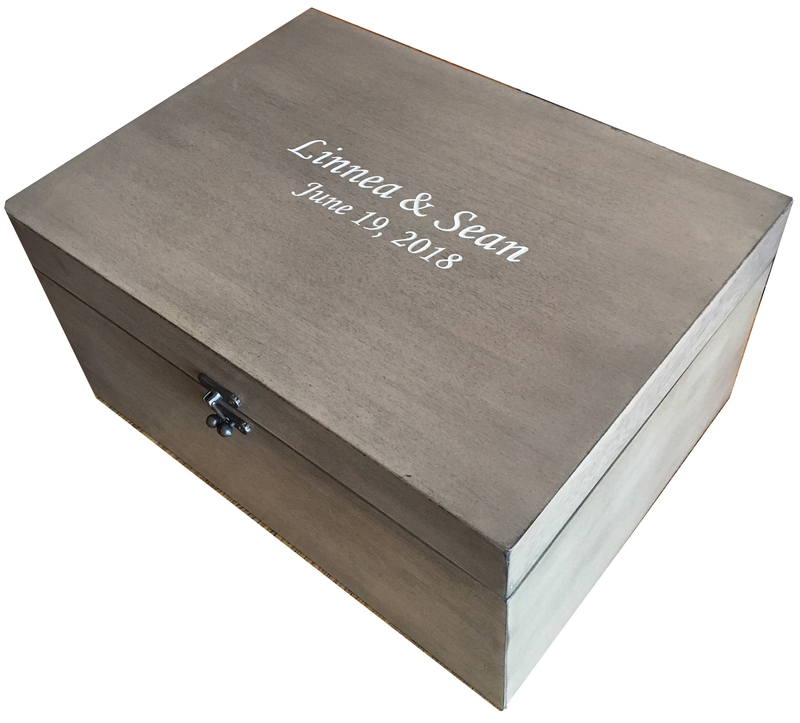 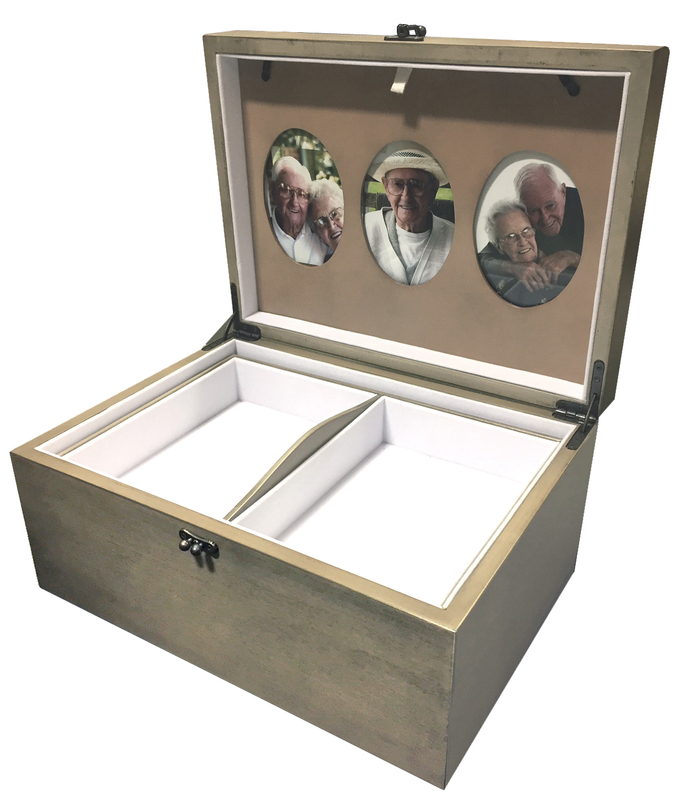 Best part is it can be use my kid as toy box or I can make it as memorial box for family emotional items. 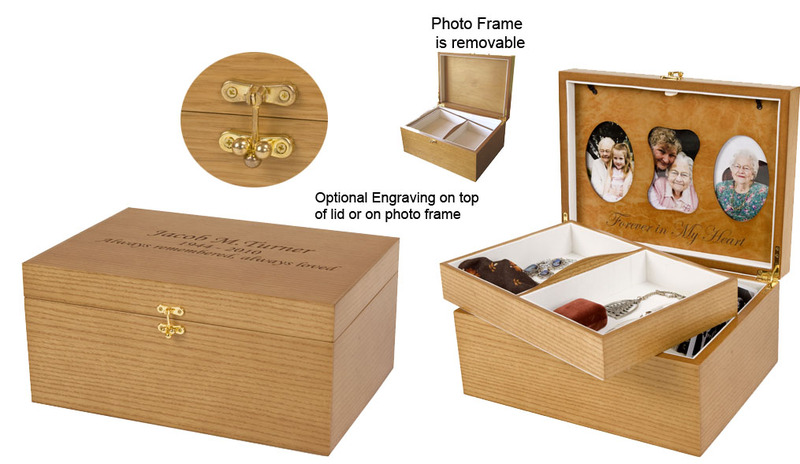 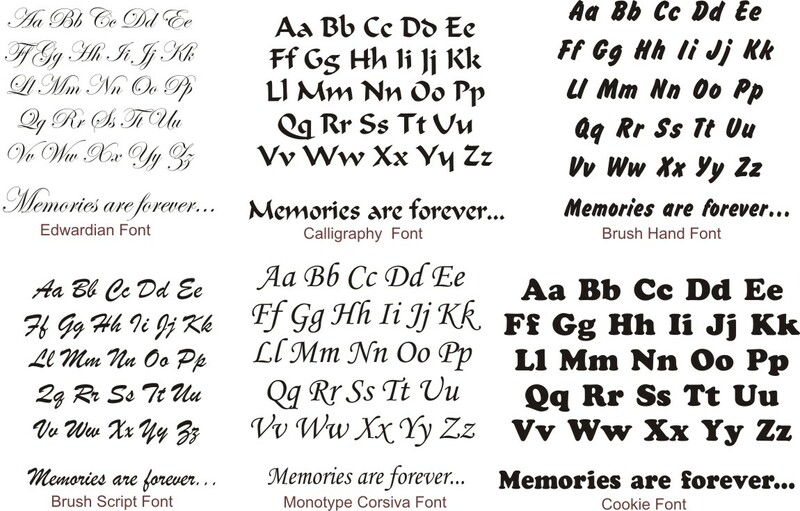 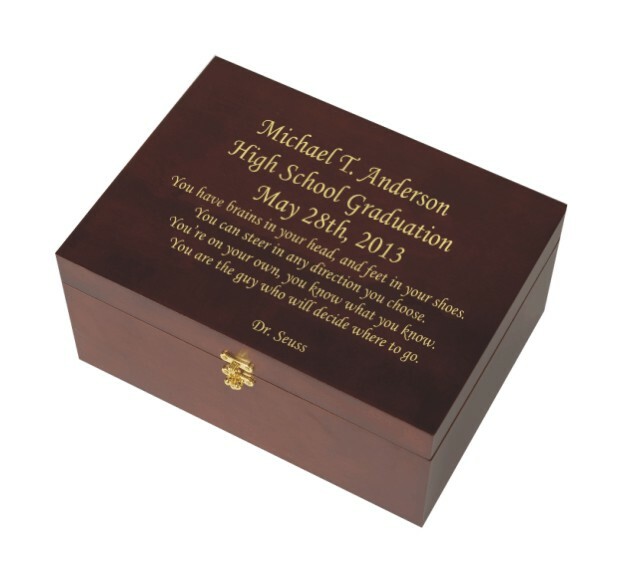 Moreover, laser engraved personalized write up on the top of the box make it a special looks to me.